SEC Commissioner Robert J. Jackson recently did an interview with Congressional Quarterly, a publishing company who report primarily on the United States Congress, where he expressed views that an SEC-approved Bitcoin ETF is inevitable. According to Jackson, it’s not a matter of if it gets approved, but when. For those unaware, a Bitcoin ETF (exchange traded fund) is a financial mechanism that allows mainstream investors to speculate on the underlying value of an asset in a safe and highly regulated environment. It’s speculated that a Bitcoin ETF will bring in a significant amount of capital to the industry. 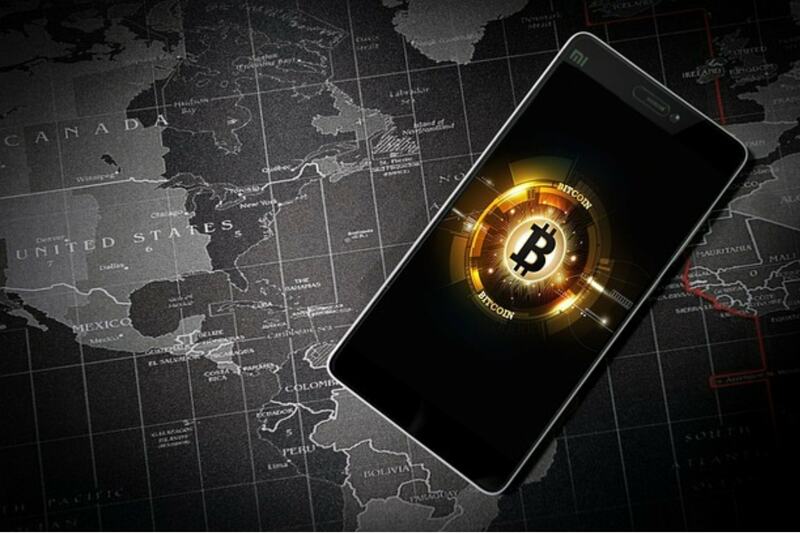 However, a multitude of Bitcoin ETFs have been filed with the United States Securities and Exchange Commission (SEC), with all of them thus far failing to be approved. The SEC has continuously shut these applications down due to issues relating to liquidity, custody, and market manipulation. To provide an example of these issues, SEC Commissioner Jackson provided insights on the Winklevoss Bitcoin ETF that was reviewed and rejected back in July 2018. According to Jackson, the SEC denied their Bitcoin ETF due to fraud and manipulation. Despite being denied approval by the SEC, the Winklevoss twins are still pursuing a Bitcoin ETF and won’t stop until they’re approved. Another Bitcoin ETF pursuing SEC approval comes from the VanEck/SolidX BTC ETF proposal, which was recently refiled by the CBOE after being rejected by the SEC 2018. It appears that no one is giving up quickly in the race to obtain a Bitcoin ETF approval. Whose Bitcoin ETF do you think will be approved first? When do you think that’s going to happen? Let us know in the comment section below.